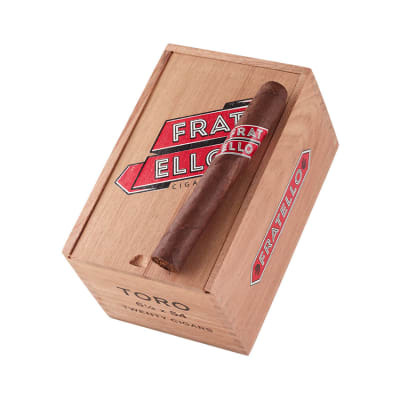 Fratello cigars burst onto the premium cigar scene in 2013 earning the title of Hottest New Cigar Brand. 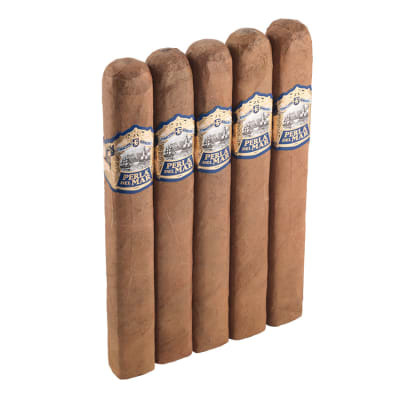 Painstakingly handcrafted in Nicaragua with a well-balanced, medium-bodied core of earthy Nicaraguan and sweet Peruvian tobaccos, an Ecuadorian Sumatra binder, and a peppery Nicaraguan Habano wrapper, spicy notes tease the palate leaving a long, creamy and complex finish in their wake. 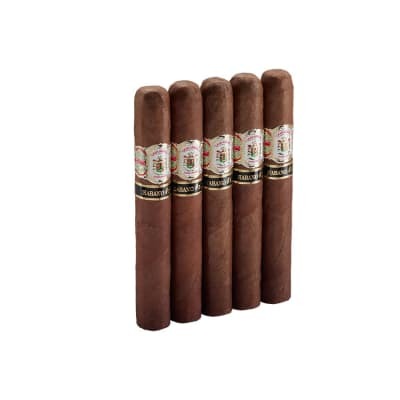 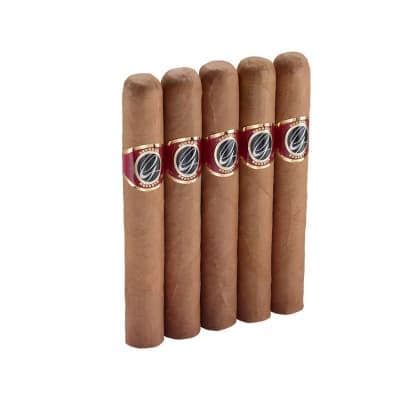 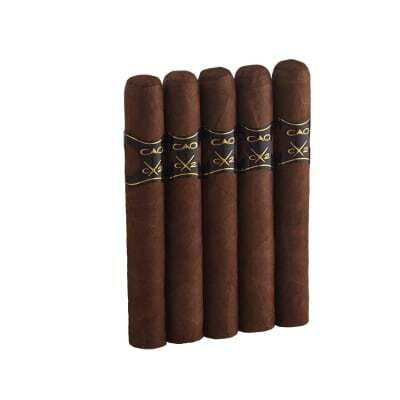 Choose from 5 reasonably-priced sizes and add some of these fine boutique cigars to your cart today!